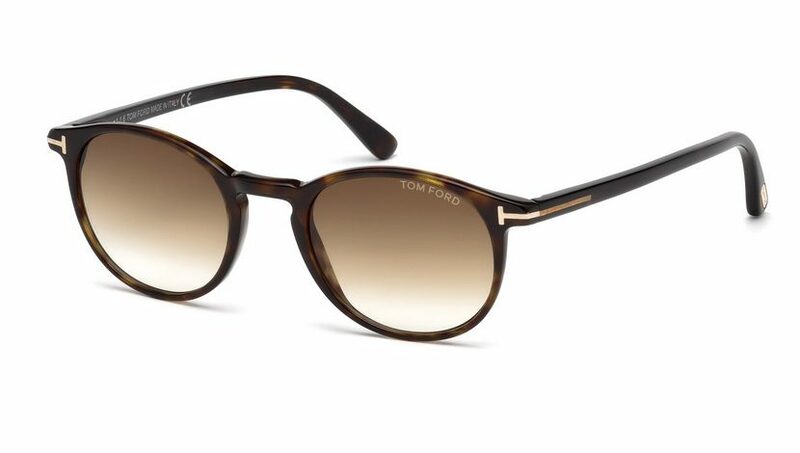 Tom Ford Alex FT0541 52E sunglasses, Dark havana brown plastic frame with gold double bridge with nose pads and combination plastic and metal sides. 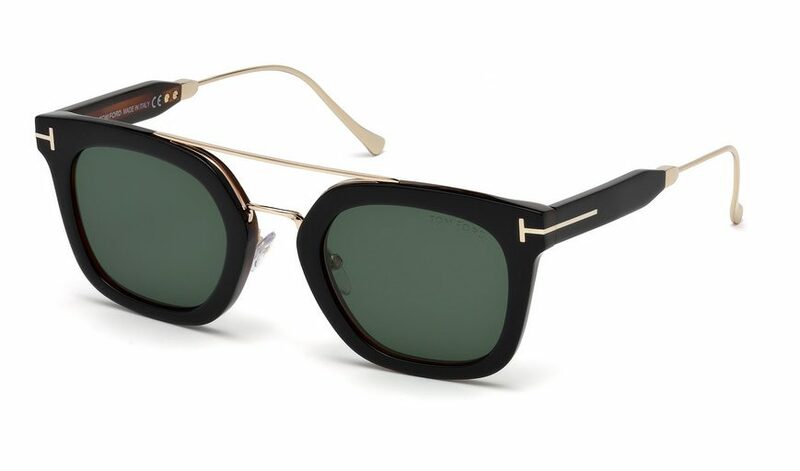 Iconic T logos on both sides of frame. Dark brown lenses 100% UV protection with hard coated plastic lenses. 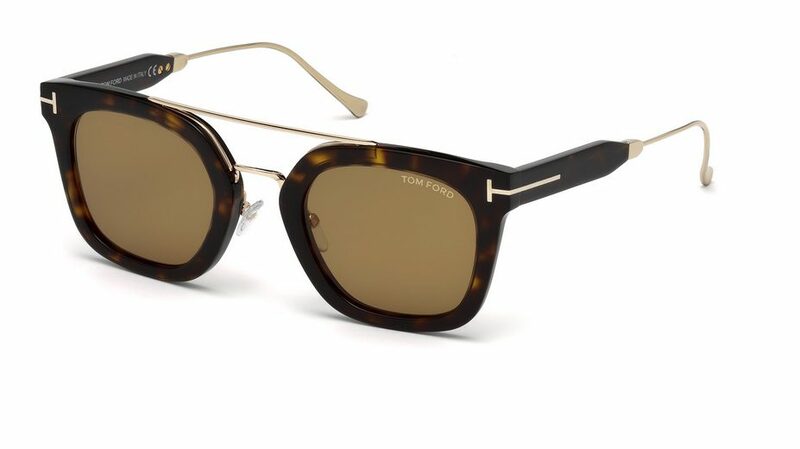 All Tom Ford sunglasses include 1 year warranty. Tom Ford FT 0541 01F Shiny Black sunglasses includes case and cleaning cloth. Delivered free in the UK.